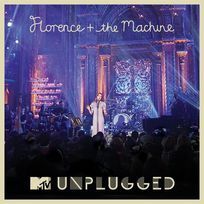 Florence + the Machine MTV unplugged. [płyta CD]. - [B.m.] : Island Records ; 2012.